For more than a century, we have devoted our energy and our competencies to one unique business: Beauty. Our disruptive teams are obsessed with making a meaningful change, as we believe in the power of Beauty to touch a person’s life, allowing people to become the expression of who they are. As the world’s number one, our mission is to bring Beauty to All and we are after some seriously upbeat and talented people to do it together with us. To invent the future of Beauty, we look ahead rather than over our shoulder. 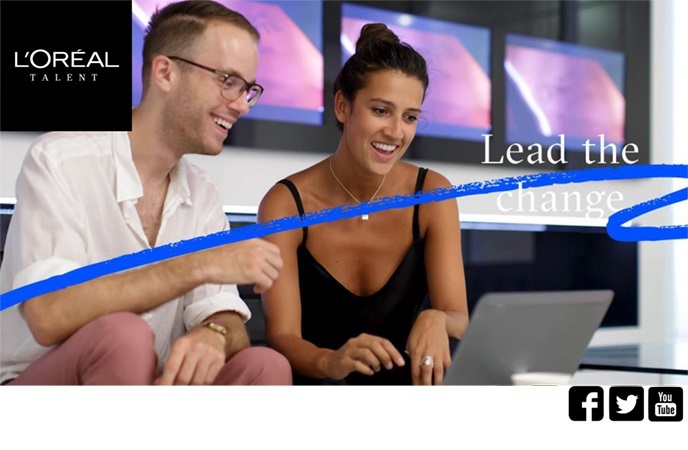 Each day, at L’Oréal, you will lead the change you want to see. Our teams at L’Oréal seize what is starting, react fast, take risks, try, fail, try better and succeed by going beyond what’s thought possible and help us to reach higher and achieve more. Their talent and creativity lie at the very heart of our company. That’s how we make a difference, how we stay ahead, and how we are the number one. Are you willing to master your skills in accounting? Do you want to be a part of creating multicultural team? Then we are encourage you to apply for this position and join our brand new accounting Shared Services Center operating for fourteen countries in Central Eastern Europe region.